Transfer Switches For over 40 years, Thomson Power Systems has manufactured a complete line of competitively priced transfer switches up to 4000amp and 600V. Most power contactor and breaker style units in stock, shipped from Texas. 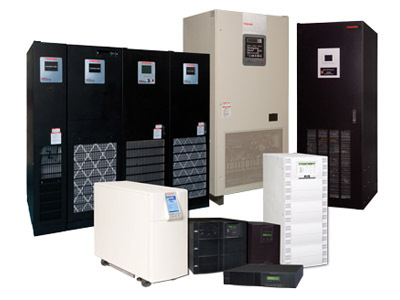 Backup Power Solutions Protect data centers, telecommunication equipment or other electrical equipment where an unexpected power disruption could cause injuries, serious business disruption or data loss. Battery Monitoring BTECH has deployed systems in over 5,000 installations over the last 22 years and is recognized as the world’s leader in battery monitoring with unique, patented technologies, robust software and unmatched services. Two Rivers Power (line card) — Providing Power Reliability Solutions to Mission Critical Environments Since 2004. Assessments, measurement and verification is a fundamental step to making any decision. 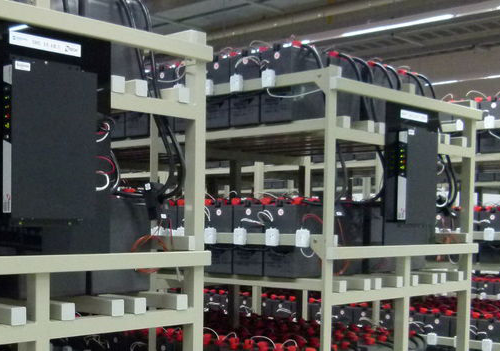 We measure both power quality and energy consumption, vital for energy efficiency, sub panel or load specific consumption metering for any facility experiencing equipment damage from power issues. Measurement, verification and power quality audits are comprehensive, user friendly and affordable. 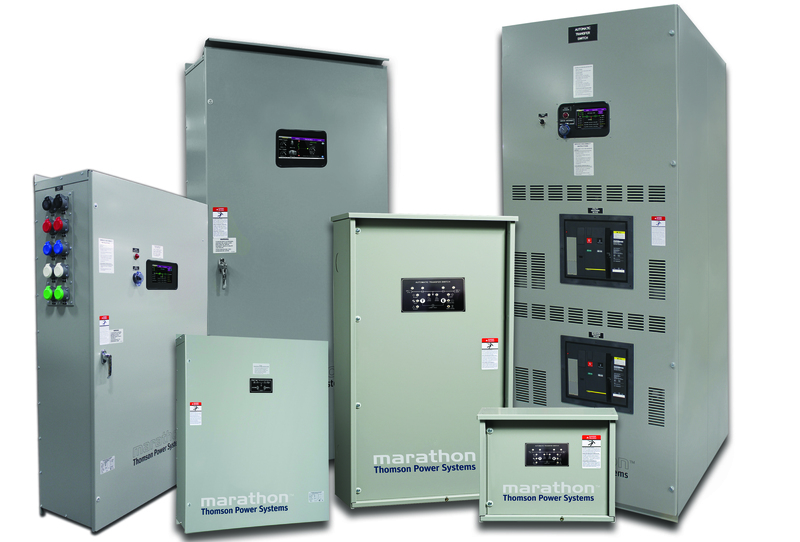 Complete line of transformers, Low and Medium Voltage Paralleling Switchgear, Automatic Transfer Switches and custom Engine Generator Control from Pioneer Power Solutions, Jefferson Electric, and PQI. Wide-ranging options for dry type (up to 5MVA at 35KV), liquid filled (up to 69KV), and ultra-efficient transformers. Our ET&D products are industry leading for quality and efficiency yet still cost competitive. No matter your reliable power requirements our experienced designers can customize to your needs. We have helped many companies save on their electricity costs through lighting upgrades and PV solar installs. With lighting we team with established manufacturers to offer many options. We are also NABCEP certified for solar and have completed many 50kW+ sized projects throughout the region. We handle all project management, engineering, financial analysis and incentive procurement.